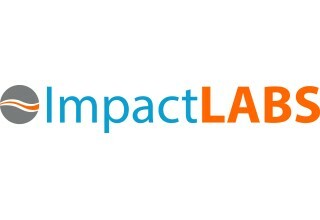 CAMBRIDGE, Mass., January 11, 2018	(Newswire.com) - ​Context Labs (CXL) announced today that it has acquired IoT ImpactLABS. The acquisition will further accelerate CXL’s blockchain-based Immutably™ platform in its movement upstream in the supply chain, enabling the "Supply Chain of Everything." The acquisition will accelerate integration with IoT-connected devices, sensors and systems. 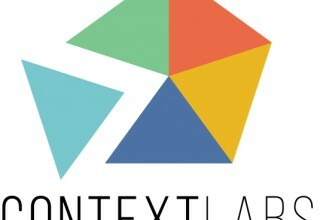 “With this deal, Context Labs is accelerating its platform to provide a device-agnostic Internet of Things (IoT) API layer to deliver a seamless ‘plug and play’ for a wide range of IoT devices, sensors, embedded systems and instrumentation. This innovation in IoT interoperability is a key differentiator for our Immutably™, Proofworks™ and Impact Analytics™ product line, giving customers what they have requested - the ability to identify, track and trace upstream IoT and sensor data into our supply chain platform,” stated Gavin Nicol, CTO of Context Labs. 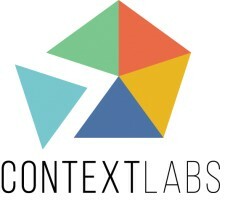 Context Labs, with offices in Cambridge, Massachusetts, and Amsterdam, The Netherlands, provides enterprise-grade platform solutions that provide trust and transparency for all things digital and physical. We develop solutions that utilize blockchain technology to build confidence and trust with partners and consumers, transforming supply chain ecosystems. The company achieves this by delivering platform innovation integrating secure distributed and shared ledgers (Blockchain), network graph analytics and visualizations, machine learning, data interoperability and trusted identity management. 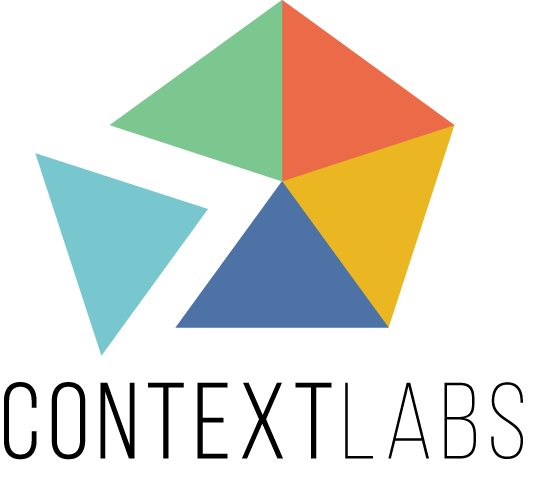 The platform consists of several core components - Chainplate Foundation™, Snapshackle Interoperability™ and VUEgraph Analytics™ and product solutions - Immutably™, Proofworks™, Impact Analytics™, along with blockchain ecosystem consulting. Enabling the Supply Chain of Everything.